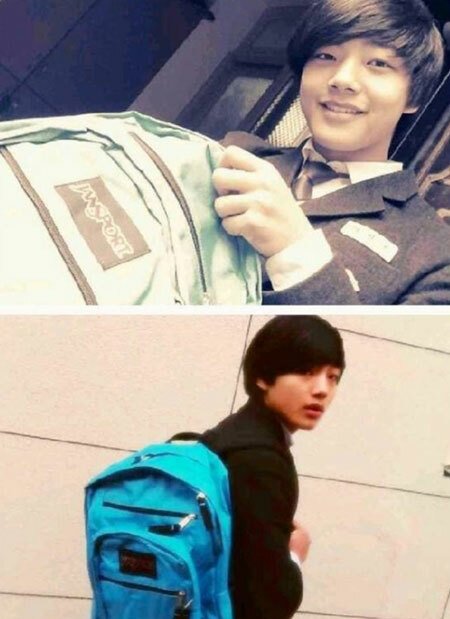 Yeo Jin Goo published the photos of him in school uniform. On February 8th, 2012, Yoo Jin Goo tweeted on Twitter, “Ladies and gentlemen, long time no see! I just came back from school, glad to see long-lost friends (in school)” and uploaded two photos. In the photos, Yeo Jin Goo was wearing school uniform, bridge of the nose is upright, showing the warming man post. The fans praised that even if he is dressing in school uniform, he still has beauty of flower. Fans who saw the photo responded enthusiastically, “He is as handsome as in the CF when daily life,” “Jin Goo seems like able to wear school uniform to superiority” and so on.